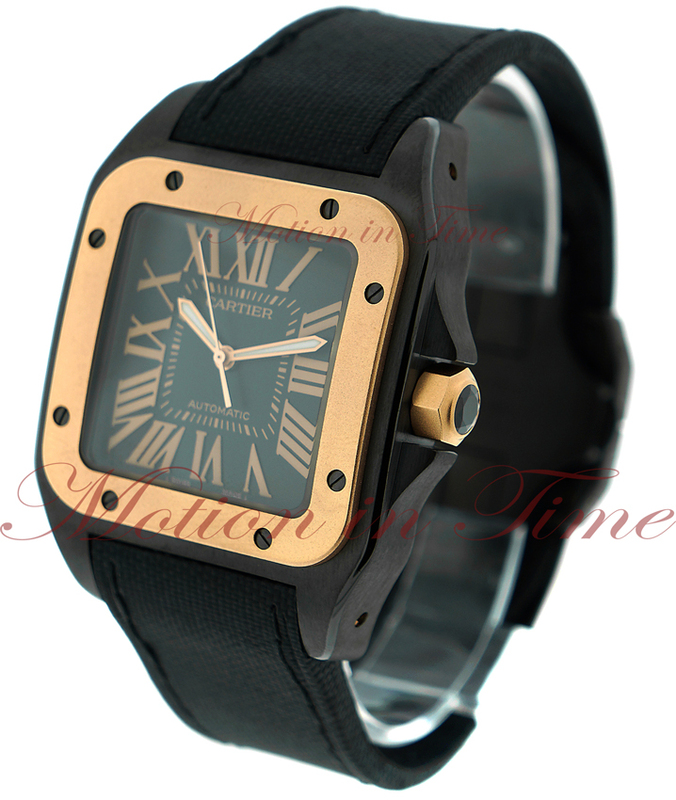 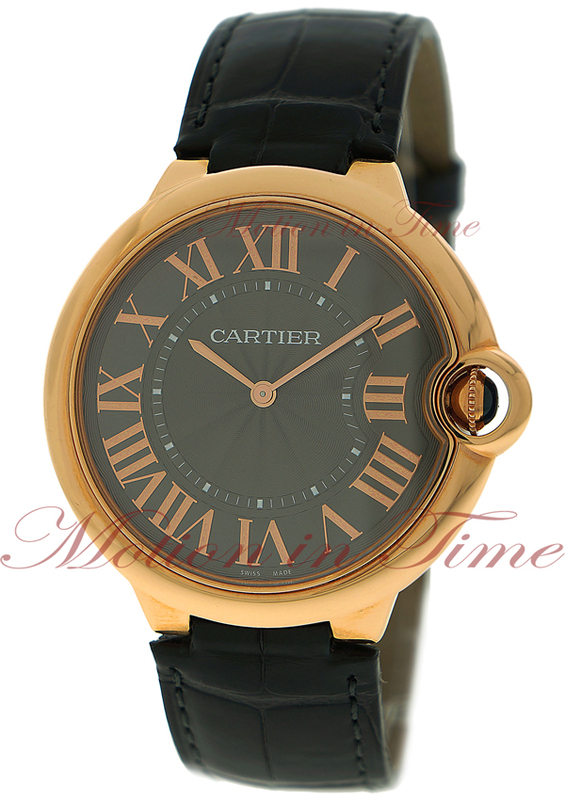 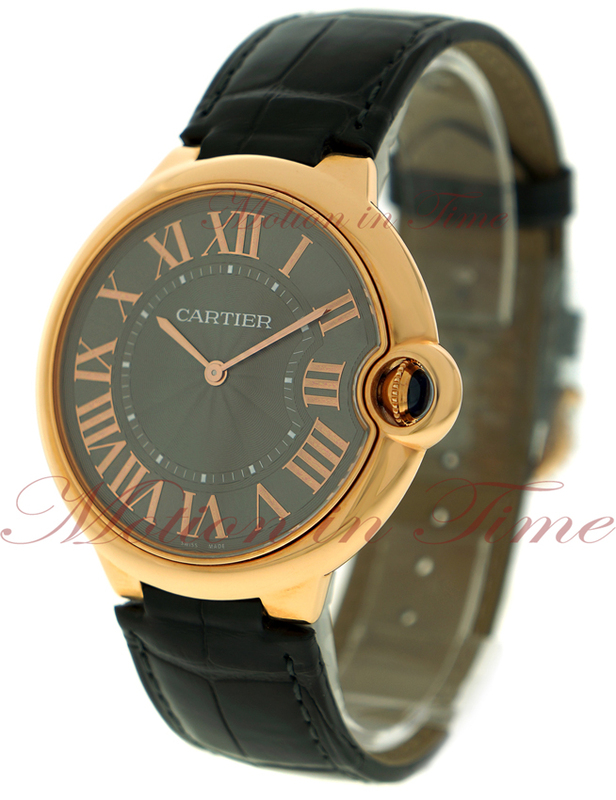 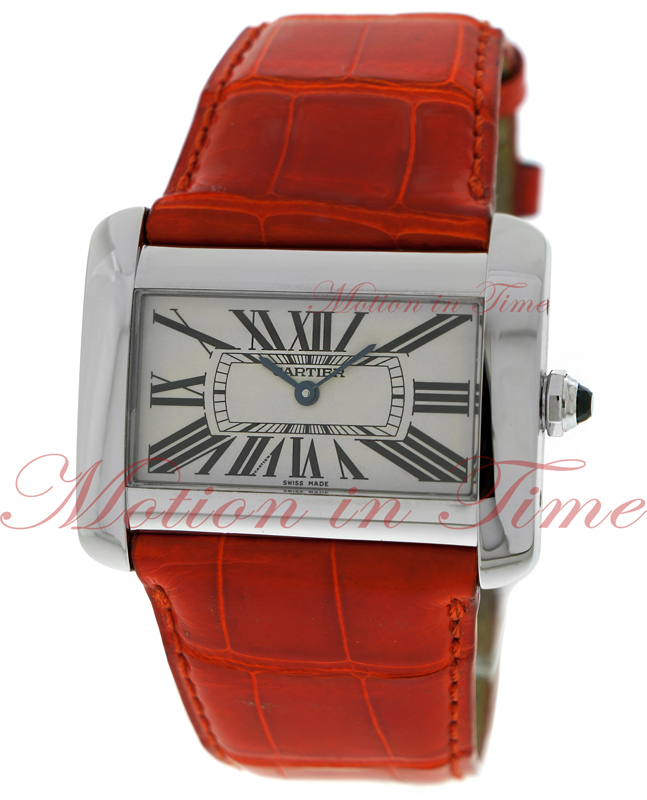 Cartier was founded in Paris in 1847 by Louis-Francois Cartier. 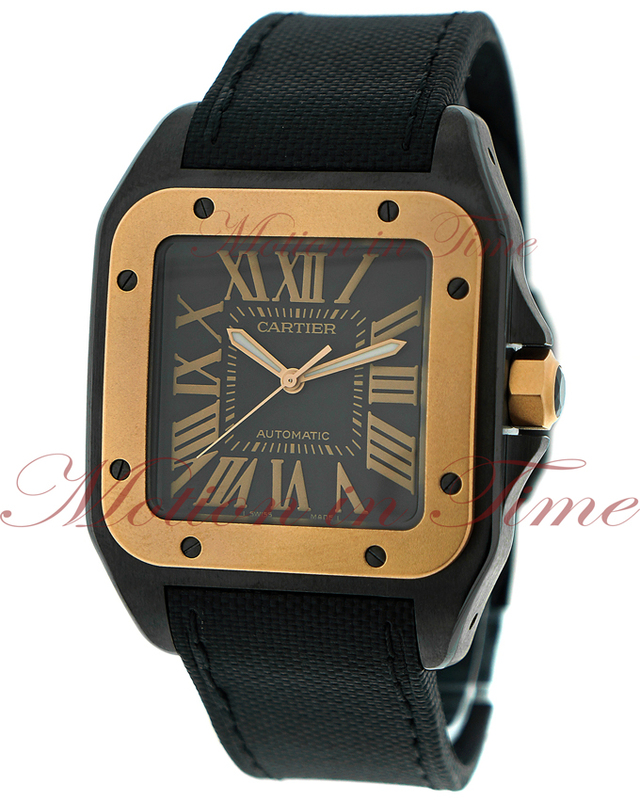 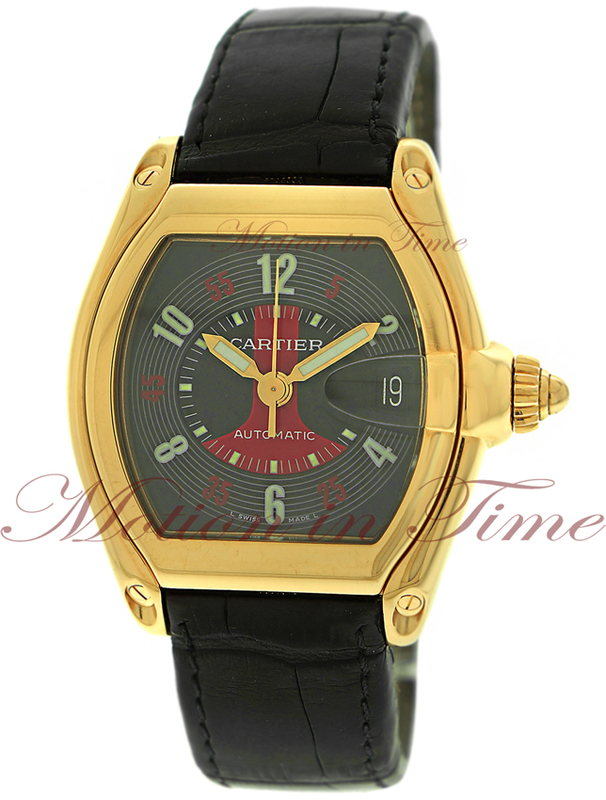 Cartier is known for creating jewelry masterpieces for kings and world leaders. 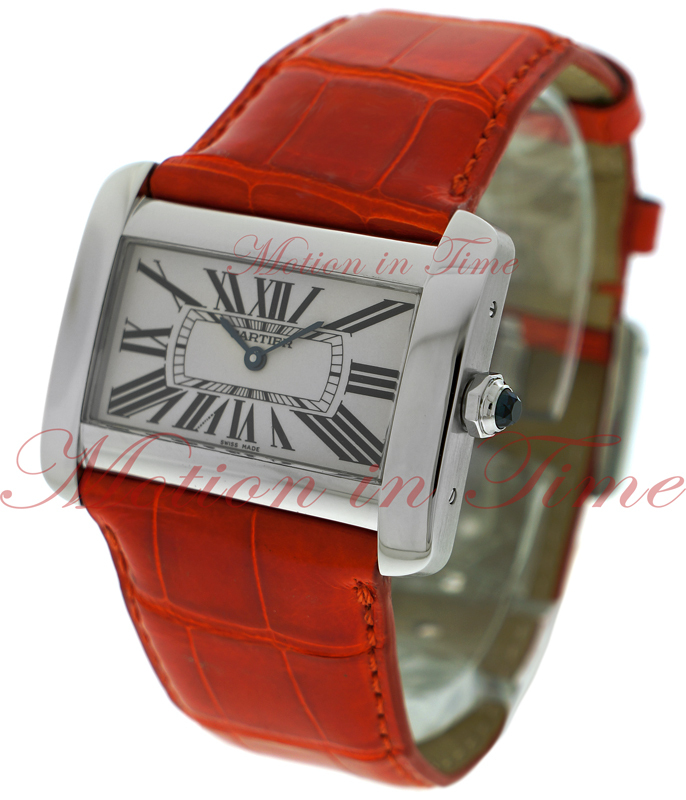 It wasn’t until 1911 when Louis Cartier, grandson of founder Louis-Francois Cartier, introduced the Santos to launch Cartier’s timepiece collection and begin Cartier’s rich history of fashion watchmaking. 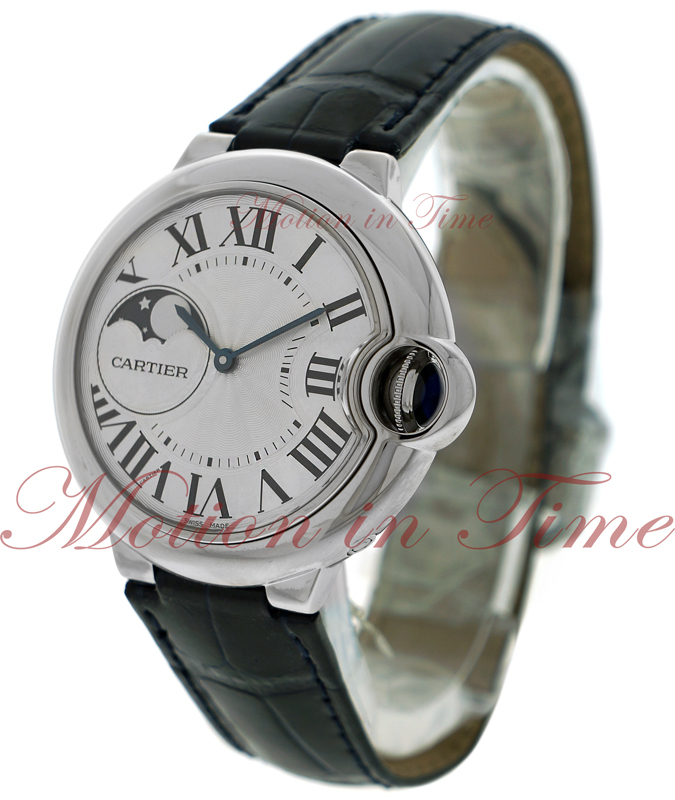 Cartier history was marked early on by the significant introductions of watches still considered classics today the Santos (1904), the Bagnoir (1912), the Tank (1919), and the Pasha (1932). 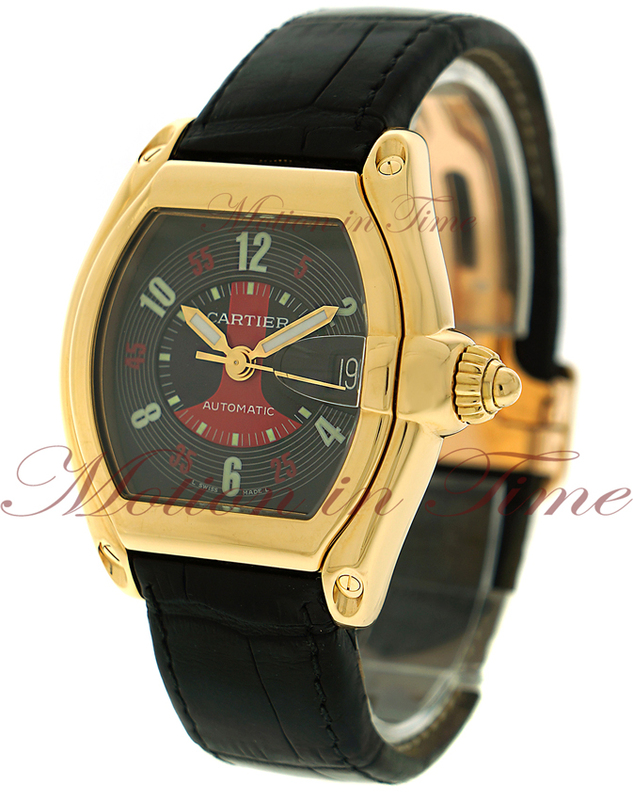 The Tank was designed in tribute to American tank commanders who helped France in World War I. 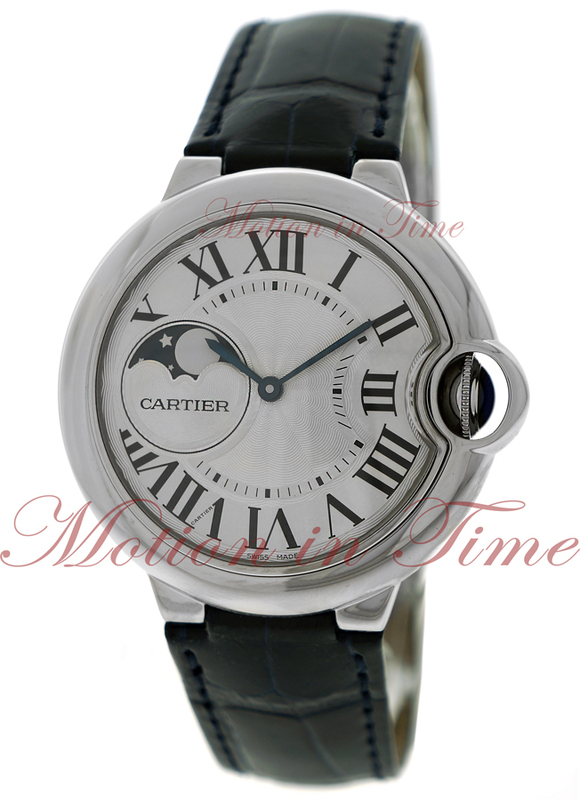 In addition to these classics, and continuing their tradition in jewelry making, Cartier’s line is rich with jeweled watches sure as the Cartier Tortue, and women’s Tank Americaine, Tank Divan, and Tank Basculante.